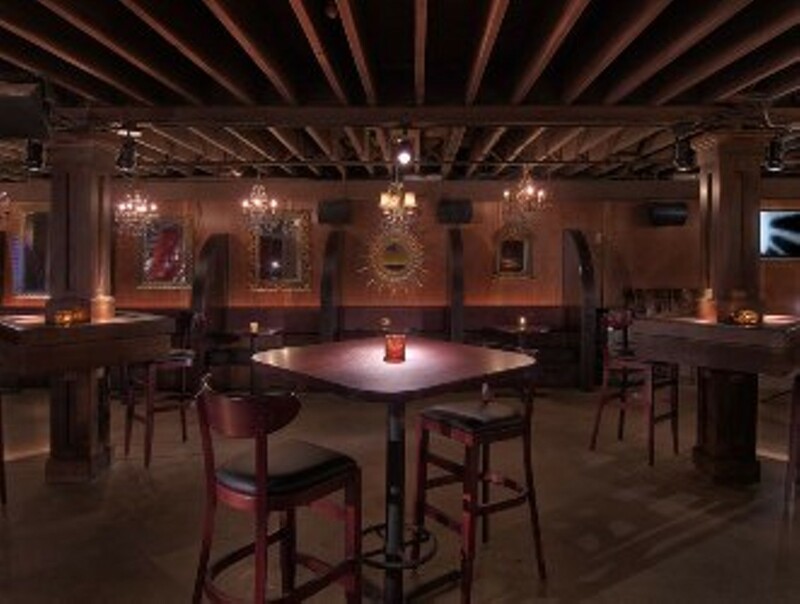 This underground lounge was designed after the turn of the century burlesque bars of Paris. Featuring the award winning craft brewed ales and lagers from its upstairs neighbor, Bastone, Commune boasts a warm environment in which to escape with friends. 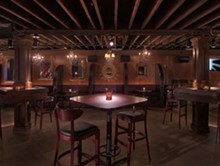 Weeknight events include Monday's Service Industry Night (25% off), Tuesday's Ladies Night ($3 pints, $5 wine, $5 martinis), Nintendo Wii Wednesdays ($9 pitchers, 50% off food) and AbsinTHursday where they mix up the newly legalized cocktail for $5.